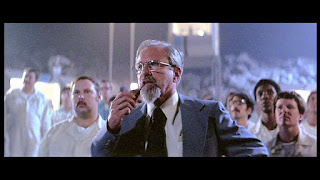 theozfiles: The extraordinary legacy of Dr. J. Allen Hynek - "The Close Encounters Man"
The extraordinary legacy of Dr. J. Allen Hynek - "The Close Encounters Man"
Stephen Spielberg’s 1977 blockbuster film with the then unusual title “Close Encounters of the Third Kind” has a wonderful cameo. 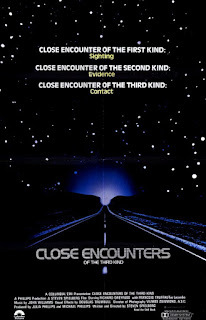 As the UFO “mothership” lands among the secret team to initiate contact, stepping forward to consider the wondrous moment, was the scientist who created the term that became the film’s title. 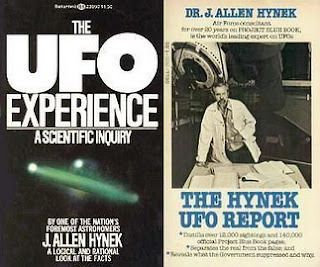 The film drew heavily from the reality that Dr. J. Allen Hynek spent decades studying. 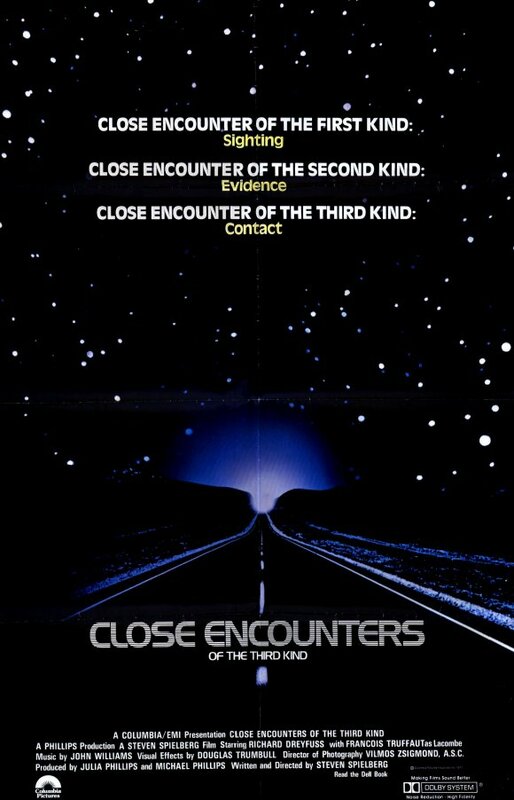 The term “close encounter” became iconic and Dr. Hynek became a stellar UFO star. 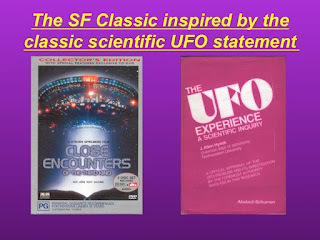 Now in the year of 40th anniversary of the film the real story of “the Close Encounters Man” has finally emerged. I highly recommend the new biography of Dr. J. Allen Hynek by "High Strangeness" blogger Mark O'Connell: "The Close Encounters Man - How One Man Made the World Believe in UFOs" published by Dey St - an Imprint of William Morrow - part of the Harper Collins book empire on 13 June 2017. Mark kindly sent me an advance copy of the book. I hope it reaches a big audience. 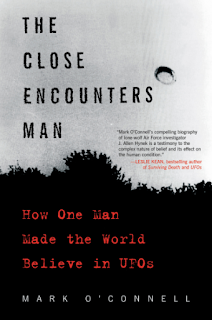 In a wonderful and entertaining "close encounter" with the scientist who created an icon and made it ok to be into UFOs, this book reveals in a compelling and engaging way why Dr Allen Hynek's fight for a UFO science needs to be understood and turned into a powerful momentum for change. The flying saucers, UFOs or UAPs that were a major part of his life have persisted as one of the most enduring and extraordinary mysteries of our times. Hop onboard the wild UFO comet ride of our lives. In the book’s prologue Mark O’Connell weaves an historical ferment of man’s dance with things cosmic leading to the 20th century’s framing by Halley’s Comet: its arrival in 1910 to its return in 1986 bound the life of astronomer J. Allen Hynek which “would, fittingly, grow up to embody the contradictory nature of scientific inquiry and investigation in the twentieth century, with its simultaneous dependence on and rejection of imagination and wonder. 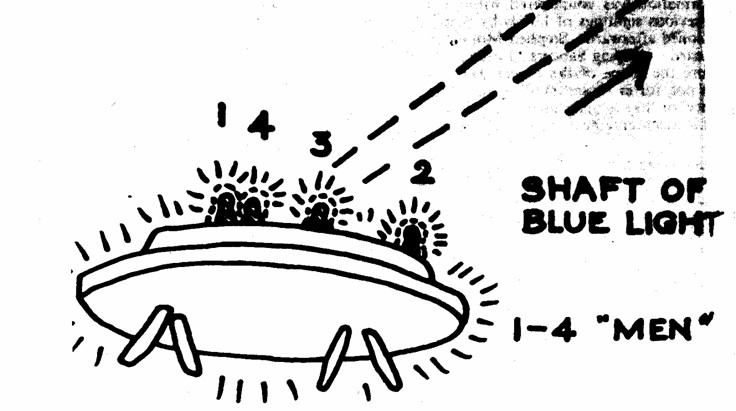 The sometimes strange and surreal world of UFO sightings and his hits and misses in mainstream science work are juxtaposed in Chapter 7: HYNEK IN WONDERLAND. 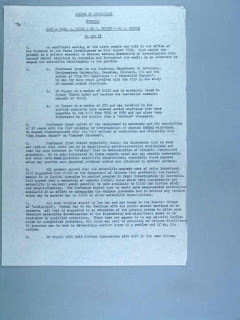 One of Hynek’s fondest wishes - the template of the grand international scientific collaboration focusing on a man made flying object – a space satellite - finding and optically tracking it, thrust him into a key role, coordinating the Smithsonian’s Optical Tracking Program. 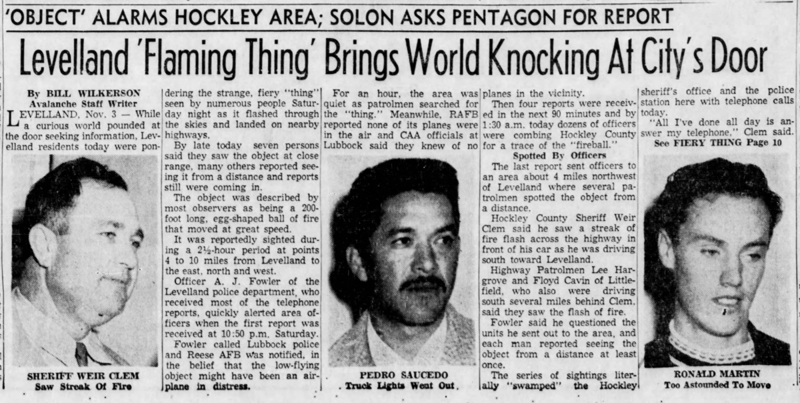 It was thought this would be focused on a US satellite, but an invader of a different kind to a UFO, eclipsed the US. The Soviets launched Sputnik, their Red Star, beating the US into the cosmic ferment. 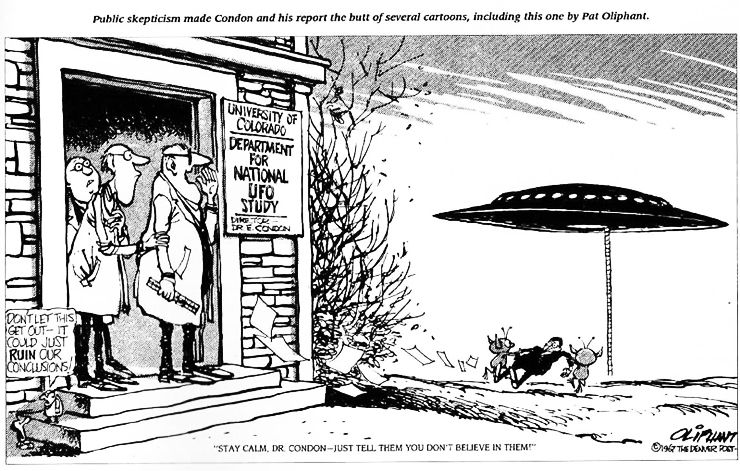 O’Connell tells the story well in Chapter 8: FLYING SAUCER CONSPIRACY, describing how Hynek was thrust into the spotlight of tracking Sputnik and aiding in providing an objective calming influence for a concerned nation. 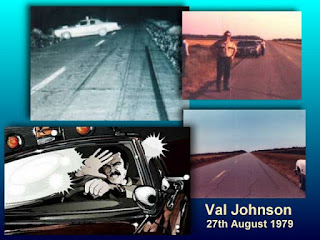 By Chapter 9 INTERACTION, the juxtaposition with the flying saucer problem was given great prominence when UFOs started stopping American cars near Levelland Texas. 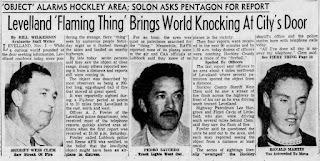 O’Connell shares that a clever reporter called “the Thing” that haunted Levelland “Whatnik” (a play on “Sputnik”), and Allen Hynek caught up tracking the Soviet Sputniks, hastily concurred with Bluebook’s inadequate conclusion that “ball lightning” was the culprit. 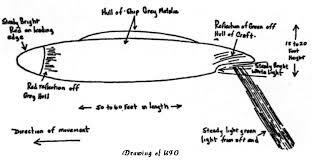 O’Connell quotes Hynek’s later position, “(Had) I given it any thought whatever, I would soon have recognized the absence of any evidence that ball lightning can stop cars and put out headlights.” But Hynek’s focus at the time was one of his great scientific successes. Mark O’Connell highlights, “Hynek had been tasked with developing a means of observing and measuring something that did not yet exist, and was considered by many to be impossible, and somehow he succeeded.” Tracking man’s first space objects, alien to American, namely the Soviet Sputniks, is a fine anology of Hynek’s later objective – tracking and understanding UFOs. Hynek’s own ground-watch team hunting Sputniks picked up things that were clearly not of Soviet origin. In Chapter 10: OBSCURING INFLUENCE O’Connell book ends the chapter with two of the most impressive entity encounter cases – the Father Gill case of 1959 and the Hill case of 1961. The 1959 sightings would fixate Allen Hynek for the rest of his life – the Boianai sightings made by Australian missionary Reverend William Gill and natives at the mission in Papua New Guinea, then an Australian territory. 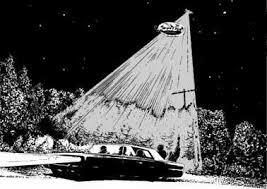 Over two consecutive nights in June 1959 they witnessed UFOs and “visitants” – beings on the mysterious craft. I am quoted, given I would get to know Father Gill well. “It sure didn’t look like Americans,” (I) said. “Who are these guys? They’re glowing and, if it was as close as they thought it was, these figures seemed to be bigger than six feet. 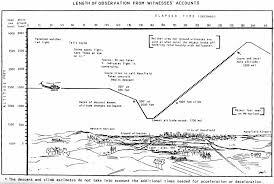 To (Father Gill) that was very impressive.” Further I said, “They fully expected it to come down and land, and all that ambiguity would have been taken away at that point.” It didn’t land but the entities seemed to interact with the witnesses below – they waved. Allen Hynek at that time didn’t scrutinize the case deeply. That was to come. He was preoccupied with his mainstream science commitments and was using his scientific and public celebrity status to great advantage pushing forward ideas and experience to achieve improved outcomes for things like optical astronomy, even anticipating and proposing the space telescope concept that would eventually emerge as the Hubble space telescope. 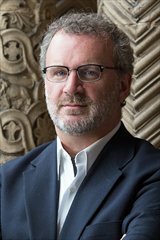 He was also on the move, not only to Evanston (Chicago) Illinois to take up the chairmanship of Astronomy at Northwestern University, he was tripping to places like Spain to make astronomical observations. His astronomical stardom was in the ascendant. Mark O’Connell uses this change in direction for Hynek to introduce the invasion of our minds by the early science fiction TV shows like the Twilight Zone and the Outer Limits focusing in particular on the alien “light being” encountered in the episode “The Bellero Shield” and the controversy that was manifesting in the “interrupted journey” of Betty and Barney Hill, which would eventually emerge as the first major US UFO alien abduction case, an encounter that would soon entwine Hynek into very “close encounters” with the UFO phenomenon and refine his take on the nature of the realities involved. 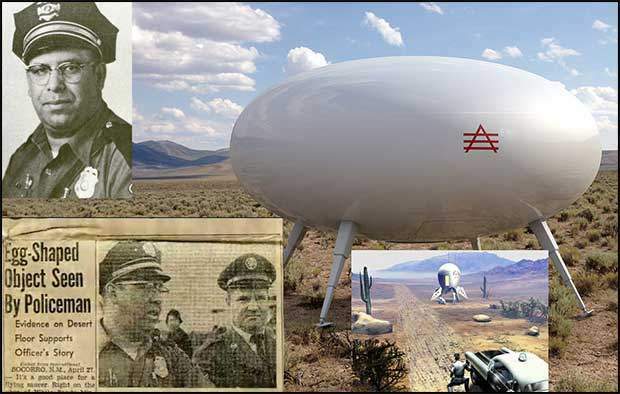 While buoyed by new frontiers and research into the UFO mystery Hynek’s mainstream astronomy activity – Project Star Gazer – to capture celestial imagery above the atmosphere via high altitude balloons - was scuttled when the USAF shut it down. 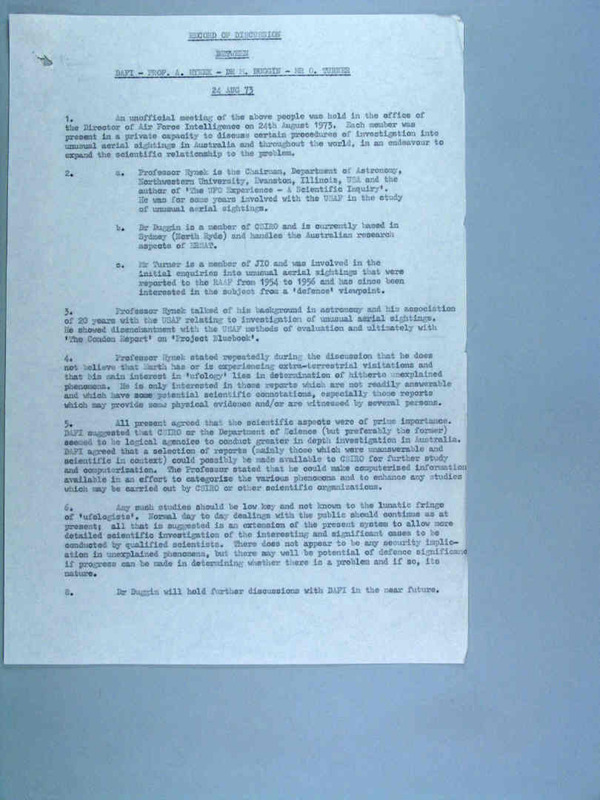 While initially livid Hynek would propose in 1965 to NASA an even loftier project – LUVO – a telescope on the Moon. While the project never got there, Hynek’s Orthicon Imaging system tracked Apollo missions and helped select landing sites. 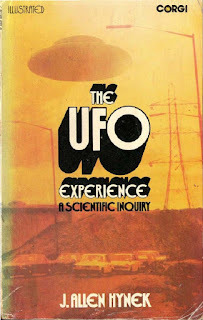 In two chapters (12 & 13) Parts 1 &2 of WILL-O’-THE-WISP, O’Connell gives an excellent accounting of the watershed events that changed the UFO game for Hynek – the “Swamp Gas” misstep - “it marked the end of the air force’s credibility and the end of Hynek’s innocence” - and would ultimately lead to the notorious and flawed Condon Report that sort to get the USAF out of the UFO business and bury the UFO problem. 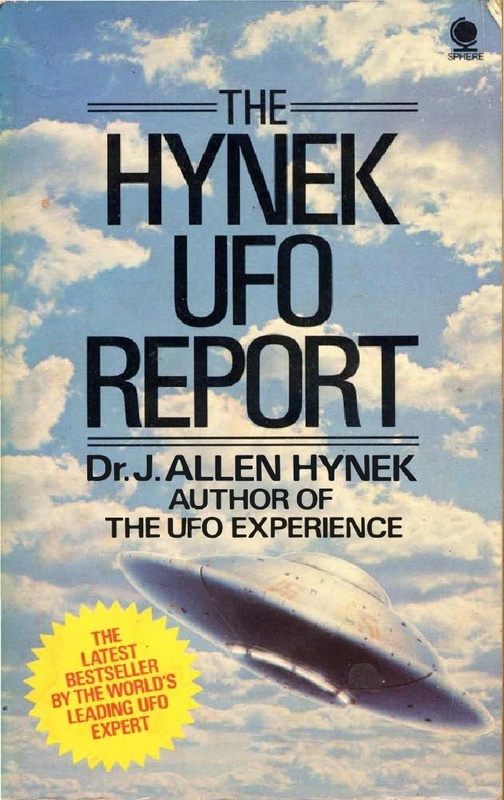 Over those chapters and the rest of the book Hynek came out big time. 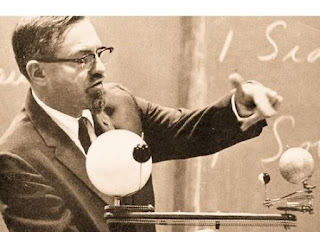 Hynek telegraphed his scientific colleagues, perhaps spurred on Dr. James McDonald, in a lengthy letter to “science” magazine in October 1966 describing important elements of the UFO problem – a problem he argued that science should look at. With the Condon Committee convened at Colorado University based study, funded by the USAF initially, Hynek initially felt he had got science’s appropriate attention. 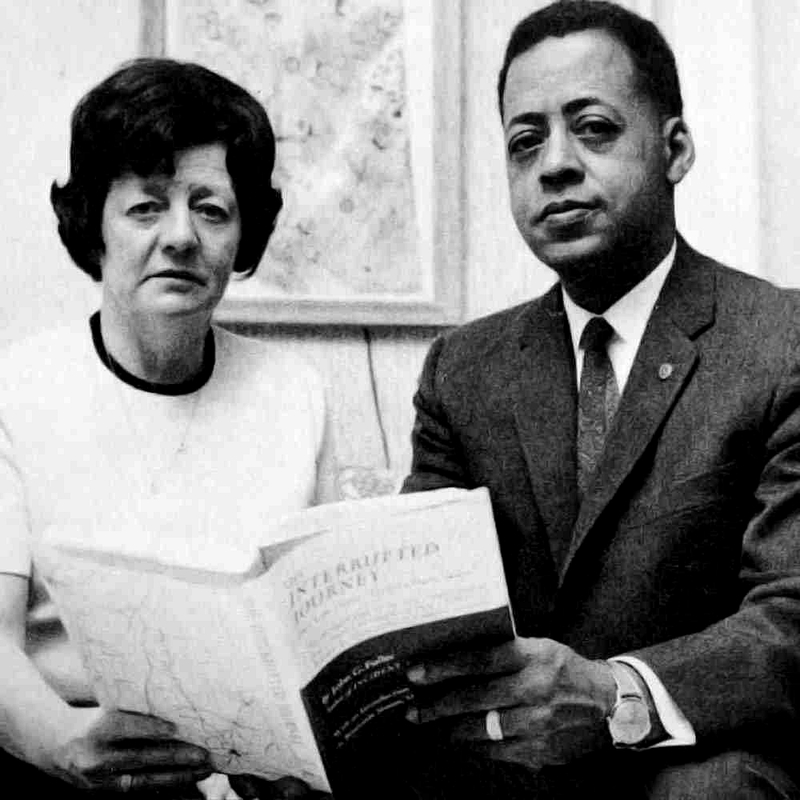 He felt empowered to dig into the deeper issues emerging within the UFO problem, such as the implications of Betty and Barney Hill’s “interrupted journey” (see Chapter 14: MR. UFO). 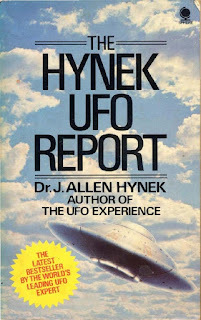 But frustrations emerged with Hynek’s own university administration becoming uncomfortable with his rising UFO stardom (Chapter 15: SIGNAL IN THE NOISE). 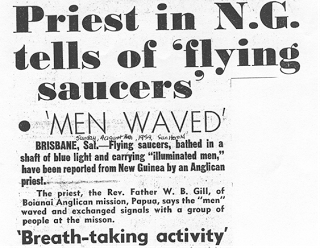 Chapter 17: THE UFO EXPERIENCE which also recounts his close re-engagement with the Father Gill Boianai encounters where he went to Australia, met Reverend Gill and with the assistance of Rev. Crutwell journeyed all the way to Boianai Papua New-Guinea and located and interviewed some of the native witnesses. O’Connell’s quotes Hynek, “The case has always intrigued me.” (It has always intrigued me and like Hynek I discussed the sightings in detail with Reverend Gill himself on numerous occasions). 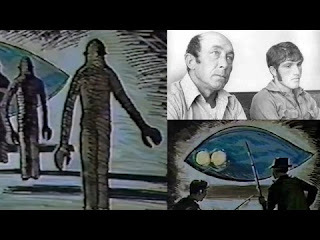 With Chapter 18: THE SPUR O’Connell describes the impact of the massive 1973 UFO wave across the US and focuses on the Pascagoula abduction case. In Chapter 19: PURPLE PEACH TREES the extraordinary Coyne Army helicopter case, (which also involved Allen Hynek’s long time research associate Jennie Ziedman doing the primary research) and the Pascagoula affair would “spur” Hynek’s “invisible college” into the open, after a fashion – his organization the Center for UFO Studies (CUFOS) was formed. 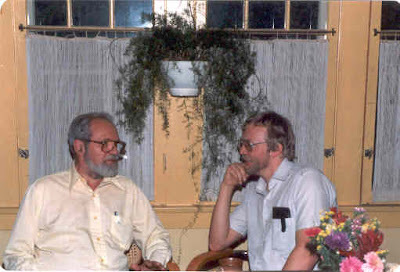 Chapter 20: HYNEK VS. SAGAN focuses on the confrontations between Allen Hynek and Carl Sagan – an insight into style and substance. The final chapter of Mark O’Connell’s biography Chapter 23: THE SUPERSENSIBLE REALM opens with Allen Hynek thinking something could be rescued from the situation – the possibility of a grand alliance of MUFON, APRO, his friend Dr. Willy Smith’s UNICAT computer catalogue, the Fund for UFO research, CUFOS, and “Arizona” who had him. 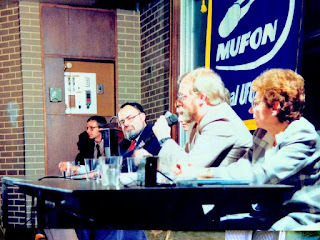 A collaborative effort could have addressed the ongoing complexities of ufology, like the 1980 Cash Landrum case, the Hudson Valley sightings of 1982 and the lure of repeat phenomena from UFOs or UAPs in Hessdalen, Norway. Hynek himself went to Norway in early 1985. But sadly the grand vision was not to be. Illness started to drain the cosmic UFO star and the spectre of Halley’s Comet returning bookended the life and stellar career of astronomer and UFO expert J. Allen Hynek. Mortality naturally led Hynek to contemplate the spiritual dimensions of the “supersensible realm” (of Rudolf Steiner) melded with the teachings of his astronomical idol Johannes Kepler. Jennie Ziedman, family and friends were there for Allen Hynek when Halley’s Comet returned. Jenny Ziedman saw it as “the circle” had been completed. The flying saucers, UFOs or UAPs that were a major part of his life have persisted as one of the most enduring and extraordinary mysteries of our times. Hop onboard the wild UFO comet ride of our lives. In September 1984 I was in Chicago while attending a company based international quality assurance conference. 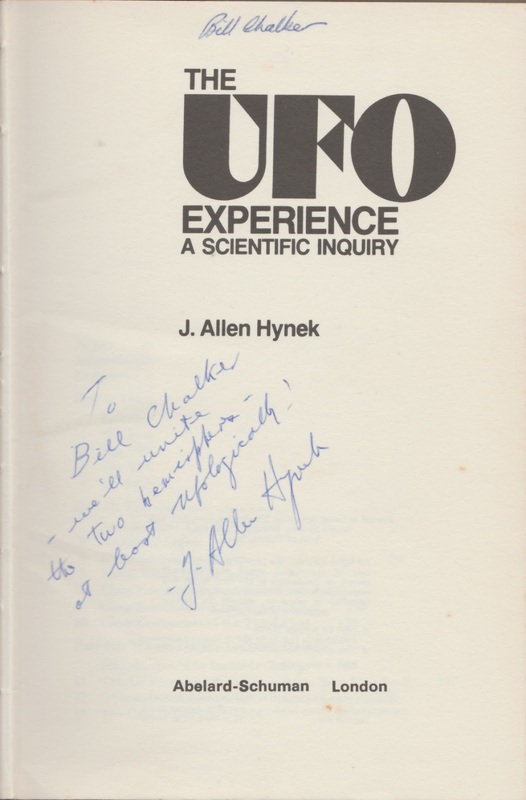 I took the opportunity to meet with Allen Hynek. It was like open house, with a lot of great friends and researchers in and out, but Allen kindly invited me to stay over night, so I could peruse the CUFOS files, and talk at length the next day when everyone had departed. I got the opportunity to interview him as well, and also focused on us both going through his 1973 notebooks he used in his trip to Australia. While Allen was in Australia at that time we only spoke on the phone. He was interested in joining me on the Dorrigo plateau to check out the intense Tyringham Dundurrabin localised flap that I had been closely monitoring. But by then, I recommended that it probably wasn't worth his while to come up from Sydney (he was in the good company of my friend David Buching) and besides, the intense phase of the flap had largely passed. 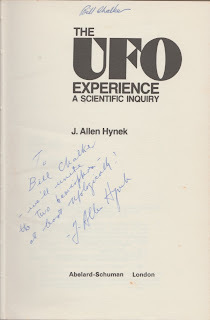 While I spent a wonderful time with Allen Hynek in 1984, I wished we had covered more. He soon after relocated to Arizona but sadly he passed away in 1986. 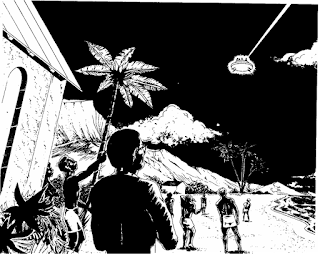 Revisionist histories paint Allen Hynek's UFO interests in a wide range of perspectives. I knew him as an open minded scientist deeply intrigued by the UFO mystery. He signed my copy of his classic book “The UFO Experience”: "To Bill Chalker - we'll unite the two hemispheres - at least ufologically! - J. Allen Hynek." I certainly formed a closer connection with Allen, but his move and subsequent illness, meant that his CUFOS organisation continued on without his day to day input. I joined the International UFO Reporter (CUFOS’s publication) as a contributing editor continuing that connection until is ceased its hard copy presence in 2012. Davies acknowledged that Hynek was a nice guy and that he had once stayed at his Chicago home. He felt that there was no one of Hynek's stature in the field of UFO research today. I said there were some interested researchers of note. Knowing Davies had endorsed Michio Kaku's new book "Parallel Worlds", I mentioned Kaku's interest in the UFO subject. He seemed unaware of this or skeptical of my statement, so I suggested he inform himself by watching the Peter Jennings' documentary "UFOs - Seeing is believing" which was airing on Australian television the following weekend. I alerted Davies to Kaku's open endorsement and advocacy of serious investigation of UFOs, and said this was not the first time that Michio Kaku, "one of the world's finest science writers" (Davies own endorsement) and a world-renowned physicist, had made positive comments about the subject. 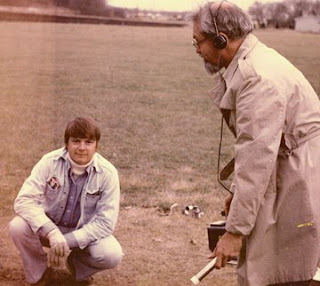 I also indicated that Jennings' documentary also would show a positive presentation of part of the contribution his old friend Allen Hynek had made to the UFO subject. 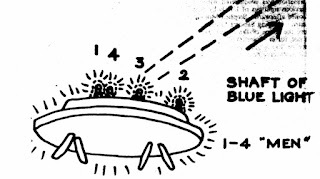 Because the term UFO has increasingly become uncritically seen as meaning “extraterrestrial spacecraft” many researchers have adopted the more neutral term UAP or unidentified aerial phenomena.” I find that move quite understandable, but Allen Hynek had already recognised that concern and hoped that a scientific data focus would help clear away this misconception. 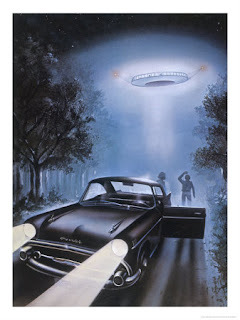 Still despite these issues the term UFO is almost universally accepted and at worst its blurring into the sense of “extraterrestrial spaceship” provides a convenient opportunity to focus on its more neutral sense and then go beyond that to contemplate the limitations of this loose stereotyping. 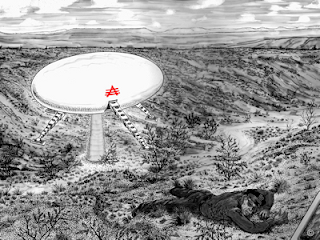 Both the simplicity and uncertainty of the Hynek UFO definition has always appealed to me, because it anchors the term firmly in the realm of science, informed by doubt, investigation and research – the critical underpinnings of the scientific approach. Thus my approach to investigations and research over the decades has always been informed strongly by the idea of scientific skepticism. Scientific skepticism is an important discriminating tool in UFO research. Doubt and testing of data, through careful investigations, creates an objective approach to evaluating the case for UFO reality. I see it as a powerful tool for the assessment of UFO cases as it focuses on letting the quality of the evidence for any particular claimed UFO event determine if there is a credible UFO event involved. J. Allen Hynek’s foundational study in “The UFO Experience” placed emphasis on applying good scientific techniques. Without these the future of ufology could be dominated by an uncritical acceptance of every claim, no matter how dubious they are. There is so much potent data available now it is dismaying that many UFO enthusiasts feel they have to jump on every story doing the rounds, without critically evaluating the evidence for them. If the UFO field wants an enduring mainstream future it seriously needs to engage with the principles of scientific ufology. These are not about debunking, but they are based on scientific skepticism, not the rants of the debunking skeptics who seem to argue there is nothing worthwhile looking at and anyone who does is suspect. True believers also need to understand that belief based on critical thinking and a serious engagement with actual evidence is the best way of bringing this extraordinary phenomenon from the fringe world it dwells in, into the mainstream of wide public and scientific recognition. Hynek’s Probability/Strangeness scale is a very useful starting point. Clearly if an event is not very strange or unusual and simultaneously it has been reported by a witness who is not very reliable it is unlikely to encourage a serious investigation. 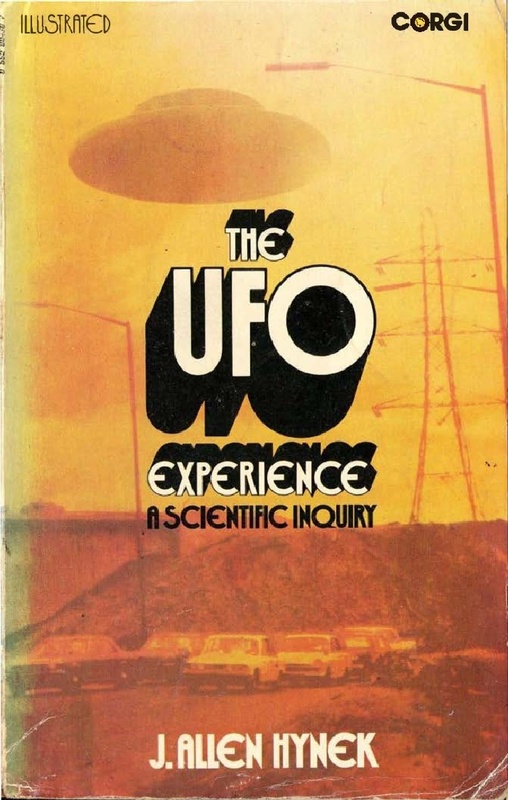 I would encourage an aspiring UFO researcher or investigator to use a book like Hynek’s “The UFO Experience” as an objective starting point. It provides a great foundation for a rational approach to UFO investigations. 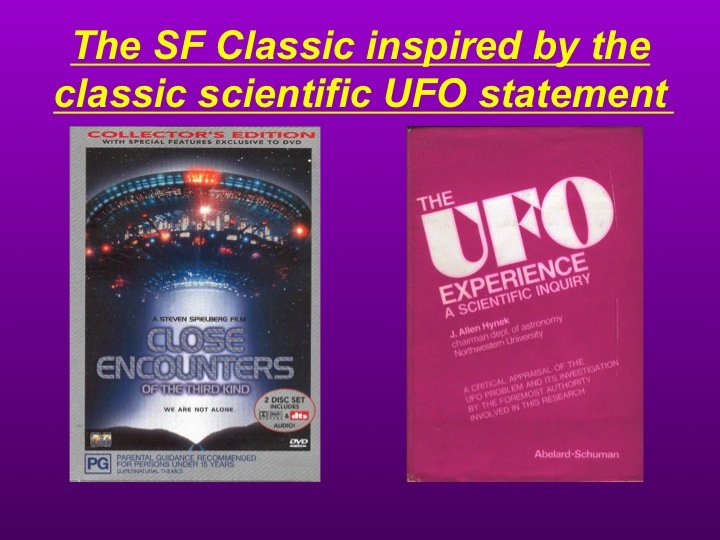 It highlights case studies of his well known categories of UFO encounters from nocturnal lights, daylight disks, radar visual cases, and close encounters of the 1st, 2nd and 3rd kind. 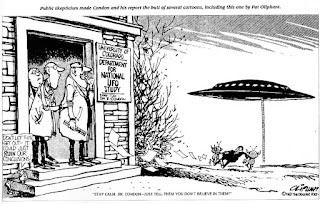 Dr. Hynek concluded, “In terms of scientific study, the only significant UFO reports are, as we have seen, UFO reports that remain puzzling after competent investigations have been conducted." 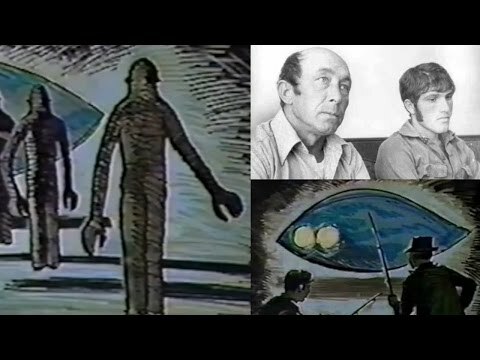 Ted Phillips & Allen Hynek together examining "the fingerprint of a UFO"
Science progresses by the collection and assessment of data. Hypotheses to explain the data are considered and if they are verifiable then viable theories can emerge. 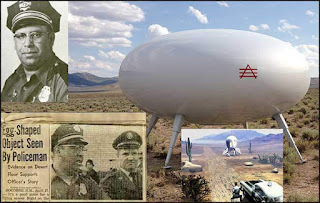 In UFO research that scientific perspective has had a variable history. The quality of data varies enormously, with much of it falling far short of what might reasonably constitute scientifically evaluated UFO data. The fight for a UFO science gained prominence and focused on the odysseys of three scientists, namely J. Allen Hynek, Jacques Vallee and James E. McDonald. Vallee’s initial forays were excellent foundational scientific studies – “Anatomy of a Phenomenon: Unidentified Objects in Space – A Scientific Appraisal” (1965) and “Challenge to Science: The UFO Enigma” (co-authored with his wife Janine in 1966). Then in 1969 which “Passport to Magonia: From Folklore to Science” he took the field down strange pathways. 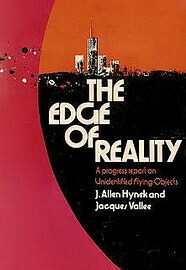 In 1975 Vallee gave us “The Invisible College – What a group of scientists has discovered about UFO influences on the human race” which had a strong focus on “the psychic component.” Such views found their way into his 1975 collaboration with Allen Hynek – “The Edge of Reality – a progress report on UFOs,” which steered a broader and popular direction. 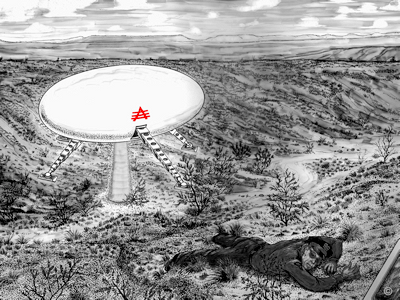 Dr. McDonald’s path is described in Ann Druffel’s fine biography “Firestorm – Dr. James E. McDonald’s Fight for UFO Science” (2003) – a path that was ultimately mired in tragedy, with the suicide of McDonald. McDonald’s courageous battle is an extraordinary case study of the problems that beset the efforts to legitimise UFO science. Hi,Hope you can see some of my 862 vid's.,some multiple of,alien starship's?View on,youtube,my channel,Robert Newton,scroll to url! Or try,https://youtu.be/bHVRsB9LaIU ,and I have hundred's more!Robert Newton.Britain. Hi,If you like that try,https://youtu.be/uLdHdWTn9vc ,filmed Olympic opening night,2012!Robert Newton.BRITAIN.